Sony has managed to squeeze a 720mm lens inside a camera that’s less than 1.5 inches wide. 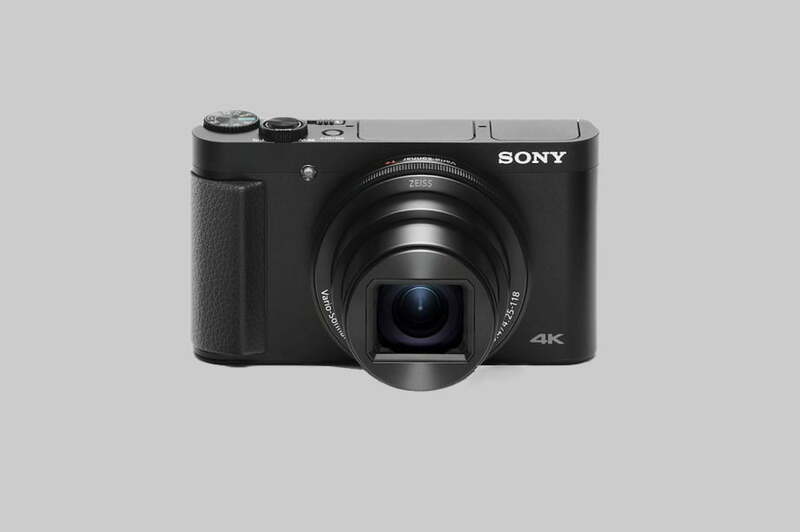 During IFA Berlin on Thursday, August 30, Sony launched the smallest compact zoom cameras yet with the HX99 and HX95, two travel cameras with 24-720mm equivalent lenses. Both cameras are slated for an October release in Europe, but there’s no word yet if the compact cameras will ship to the U.S. Both cameras use the 1/2.3 sensor that’s common in compact cameras without a big price tag. Stills cover 18.2 megapixels, while video capture hits 4K with full pixel readout at 30 fps. But the camera’s biggest punch is that it packs a 28x optical zoom lens inside a compact body. The lens uses a maximum f/3.5 at the widest point and f/6.4 on the telephoto end. The HX99 and HX95 both integrate optical image stabilization. A BIONZ X processor is behind the cameras’ 10 fps burst capture mode. Sony says the autofocus is quick, and both cameras include Eye AF for sharper images of people. While the cameras use a consumer-sized sensor, the new HX cameras still manage to pack in manual settings and RAW shooting. While the image quality and performance specs from the two cameras appear to be similar, the two different options start to show their differences in the design. The HX99 uses a touchscreen and includes a control ring around the lens for easy access to more advanced settings, such as manual exposure settings. The HX95 lacks both options. Both cameras are small enough to meet Sony’s claim of the smallest camera yet with a lens over 700mm, as they each weigh 8.6 ounces and are under an inch and a half wide. The HX95 still includes the same pop-up electronic viewfinder of the HX99 and previous generation HX cameras. The connectivity options include Wi-Fi, Bluetooth, and NFC. The cameras are the first in the HX series to include 4K video, though don’t quite have the 30x zoom of the older HX90 and HX80 cameras. The sensor and processor specifications remain unchanged from the older models. The HX99 and HX95, however, are Europe-only announcements for now, and the cameras will be available in that region beginning in October. Sony hasn’t shared prices yet for the Europe launch.